This one-of-a-kind collectors item is not available anywhere else. From the earliest days of the twentieth century through segregation, this poster shows many of our greatest players – from 1916 through 1962. 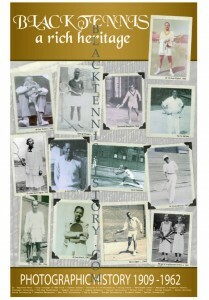 The Black Tennis Heritage Poster #1 displays photographs of 14 players inducted into the Black Tennis Hall Fame. Listed on the very bottom of this 11X17 poster are the colleges that these outstanding Black pioneers graduated from. 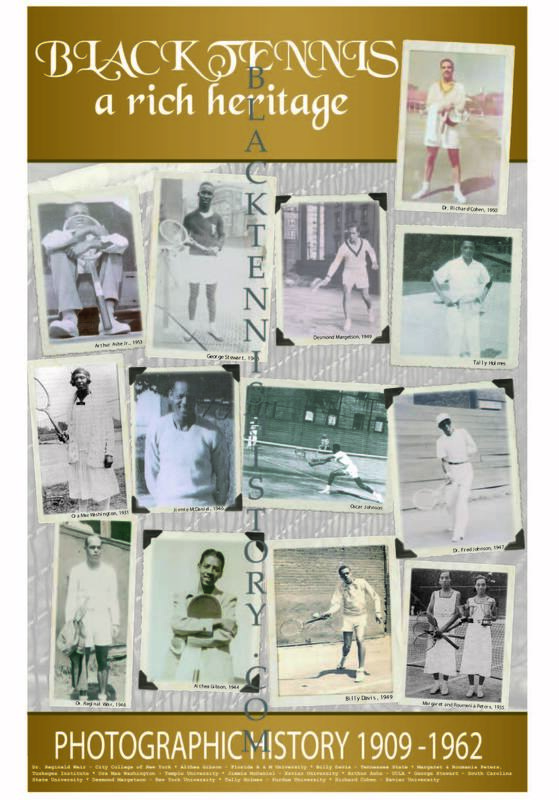 For a donation of $12.95, this collectors item is a must for serious tennis lovers. Any contribution above the cost of the poster will help support the ATA’s Junior Development Program.